Pavement Signage - It's not Just for Shops! 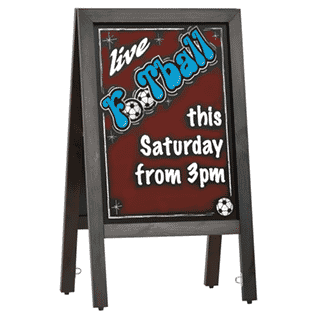 Pavement Signage – It’s not Just for Shops! 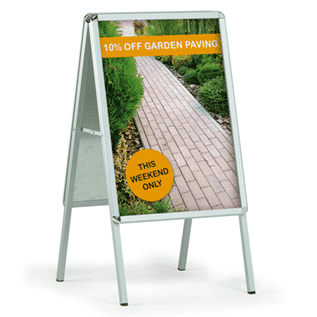 You are here: Home / News / Pavement Signage – It’s not Just for Shops! 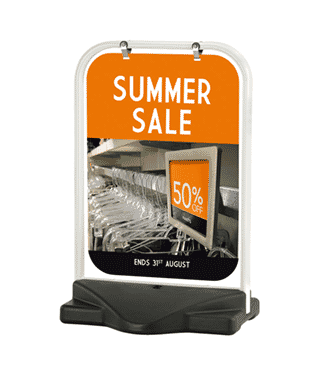 Pavement signs are a fantastic source of advertising for many shops and retail outlets, but it doesn’t have to just stop there. Franchise companies – think Domino’s, Pizza Hut, Subway & Nisa to name but a few. Self-employed mobile businesses can often get overlooked when it comes to advertising. Maybe your customers only approach you for their business card printing or leaflets and flyers? If that is the case, why not introduce them to the idea of a portable pavement sign? Not only would this increase their visibility to a much wider audience, their increase in business and revenue could also boost yours! 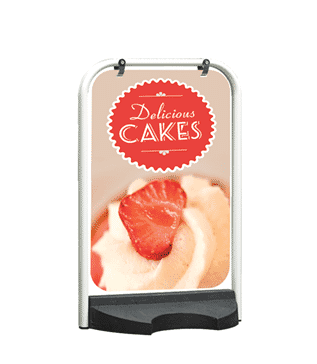 Slimming Clubs and many more, could all benefit from the use of a portable pavement sign. 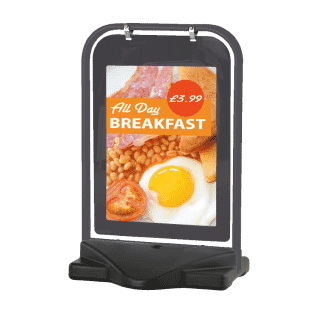 For the Self-employed and mobile businesses who want to use a sign to further boost their business visibility the following pavement signs would be ideal, however, it is also worth remembering that these signs are also a fantastic product for retail outlets too! 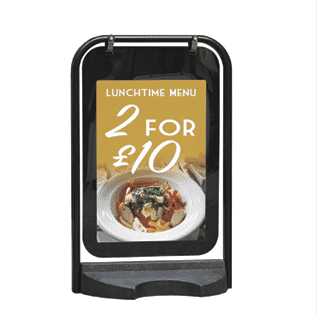 However if you are looking at other styles of pavement signage, the Plex range is sure to have a product suitable for your needs and budget. Below are some further options available to you. 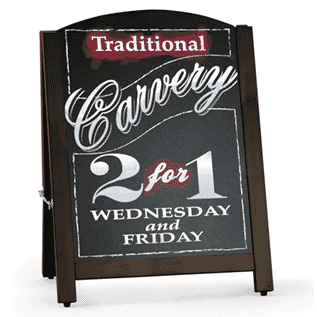 Our pavement signage range are stock items, and available for next day delivery, so don’t delay, call us today! 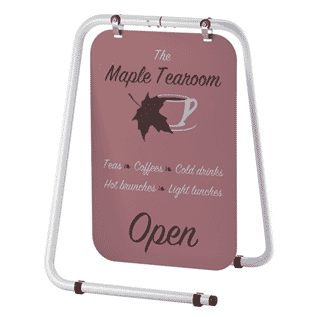 Remember that you can download images and PDFs from the trade area of the website to show to your customers. 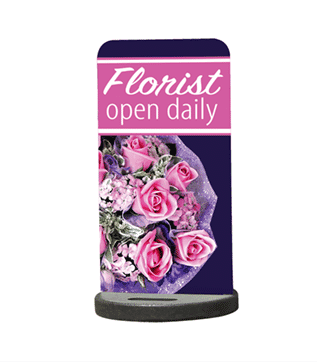 Enjoy a blend of style & versatility with our Fusion Display!